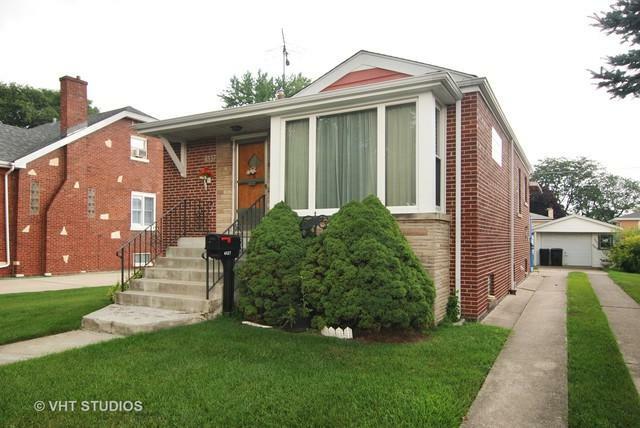 Solid brick ranch home in the award winning Lyons Township School and College of Dupage District. 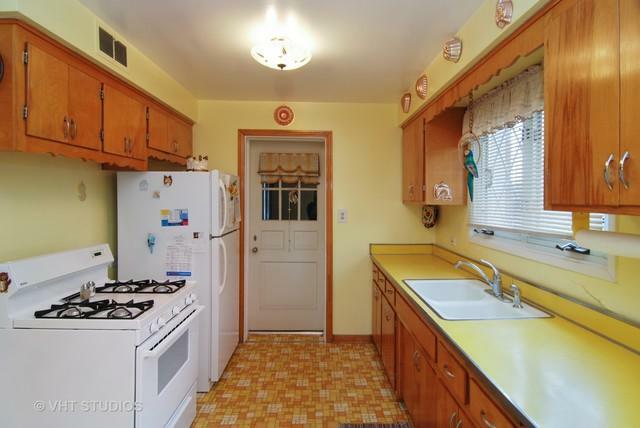 This well cared for 2 bedroom, 1 bathroom home has a large living room, and eat-in kitchen. 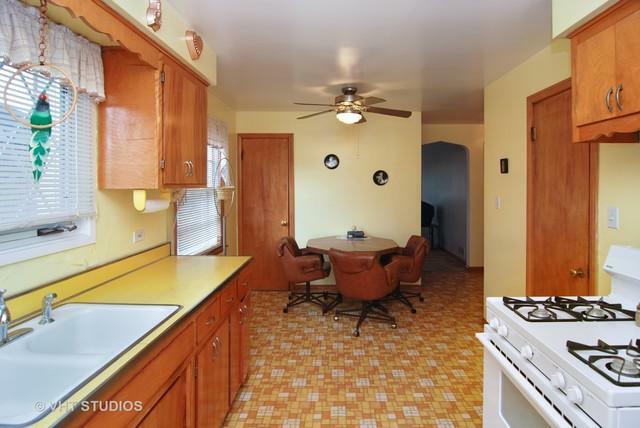 Through the kitchen is a family room that looks out to the back yard which is great for relaxing after dinner. The basement is a blank slate for the new buyer's ideas. Furnace, AC, & Hot Water Heater are 5 yrs old and over headsewer system. 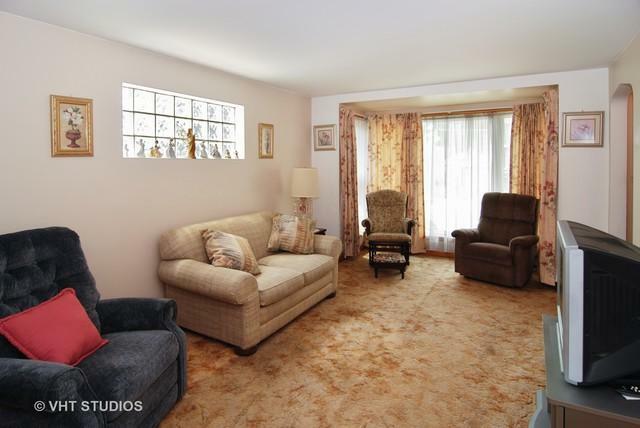 The home has a 1 1/2 car garage and a well manicured backyard. The home is being conveyed "AS IS." Set an appointment today! Approved buyers only! Sold by Absolute Realty Source Corp..